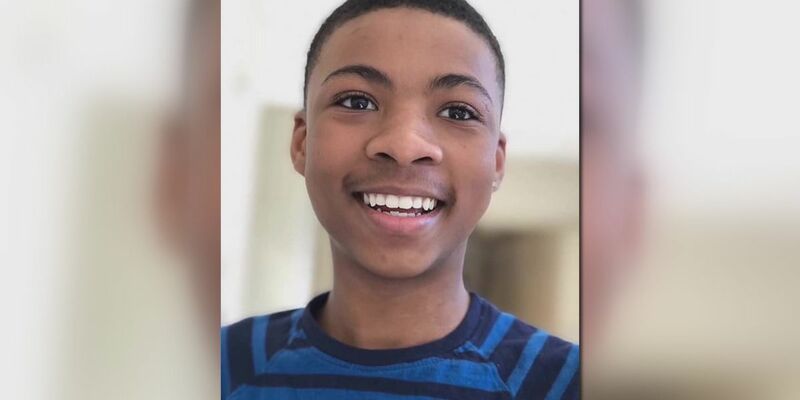 LIMESTONE COUNTY, AL (WAFF) - The Limestone County Sheriff’s Office posted on social media that a missing teen has been found. 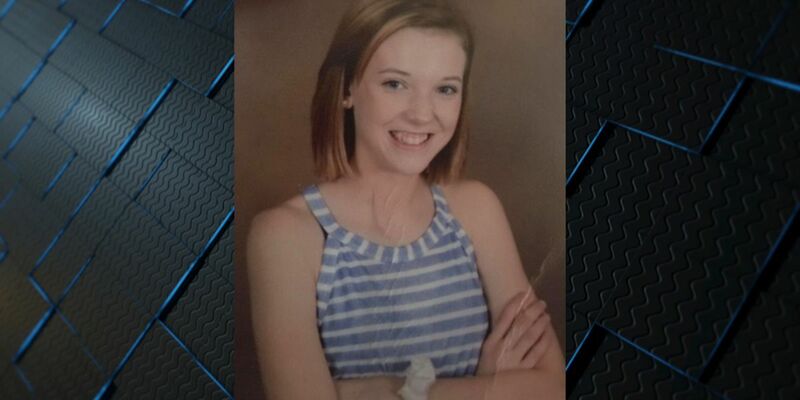 Deputies were searching for 14-year-old India Cook. They said she was found in Limestone County.